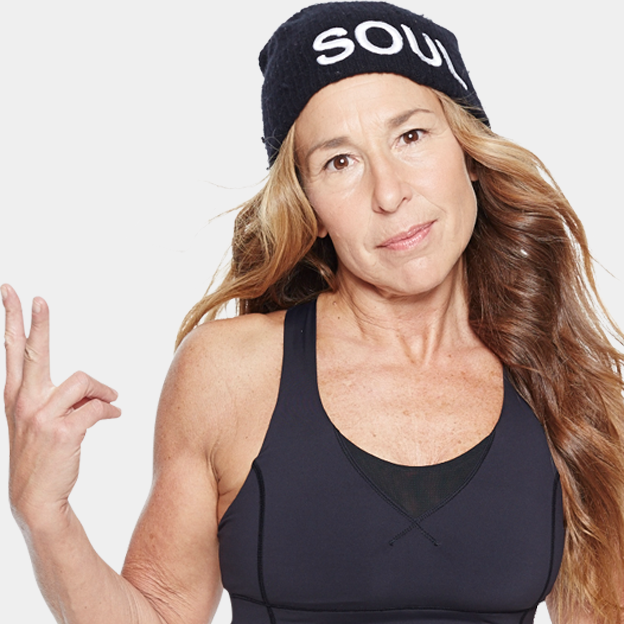 Halle B. is starting her sixth year as a SoulCycle spiritual gangster. Her classes are intense and fun — so if you're ready to sweat, surrender, laugh a lot, and learn a little more about yourself while you crush some serious calories, this is the class for you. Halle B. brings the truth of SOUL to every ride. RT @JacobWidman: Had a @soulcycle SPIRITUAL VORTEX with @HomegirlYoga this morning. Best way to start my day off!